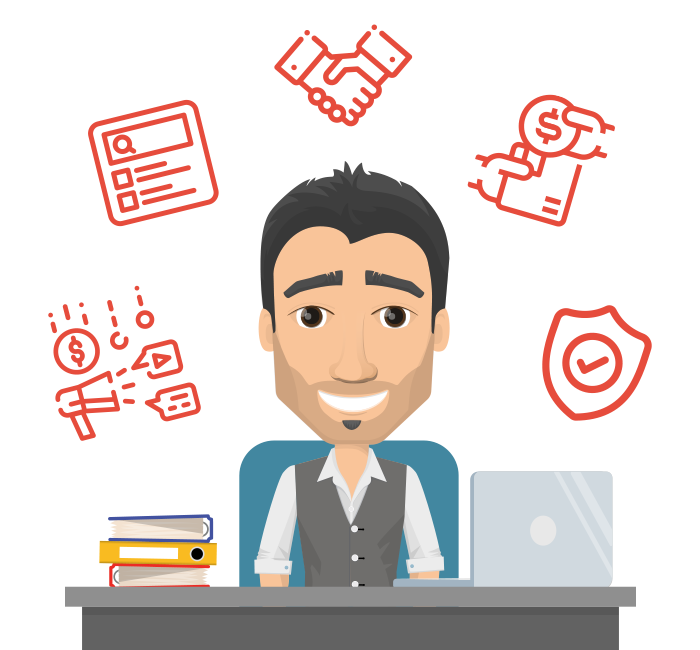 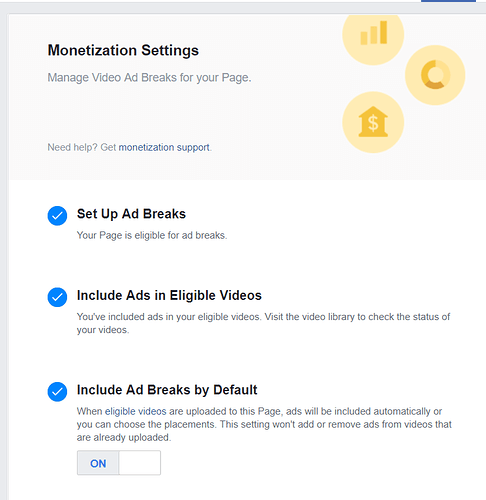 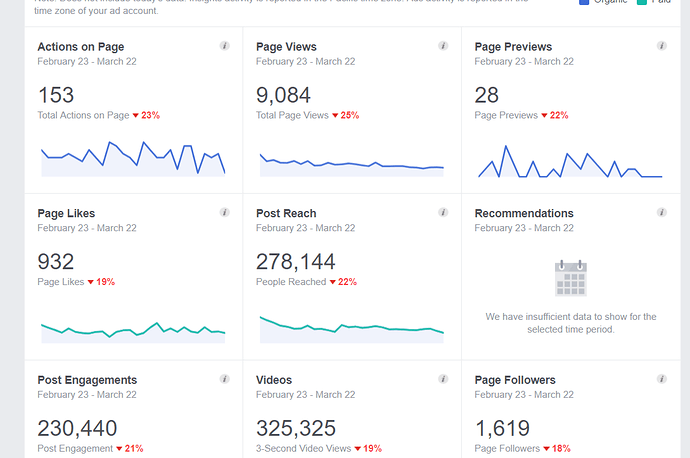 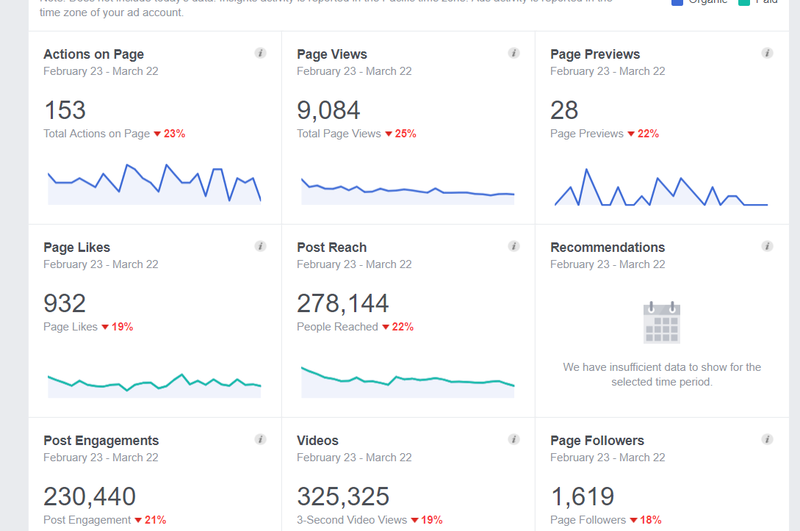 Selling this page which already made some cents from ad breaks. 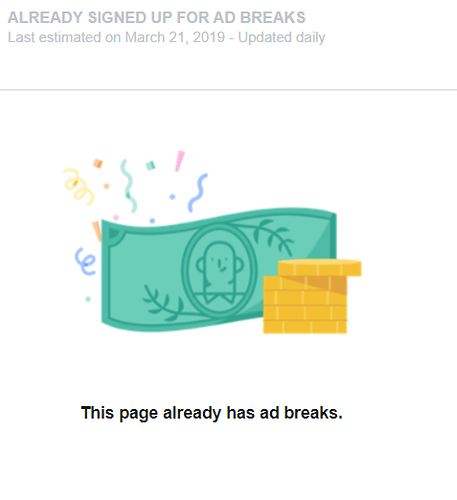 AD Breaks available. 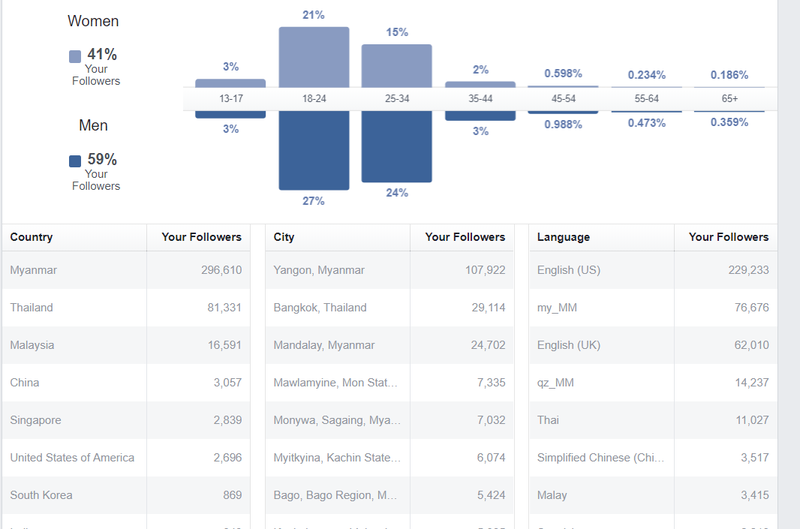 407k followers with top Myanmar followers.